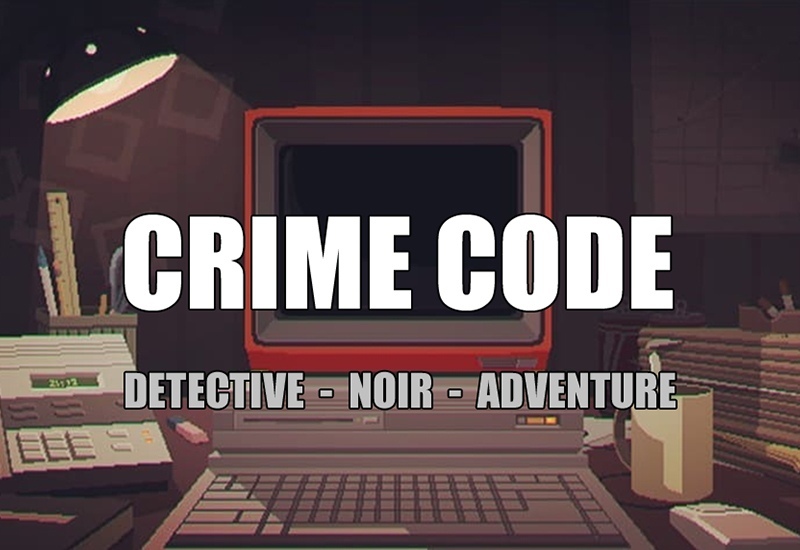 Crime code is a combination of a criminal quest and a detective simulator with sharp plot twists and vivid characters. A young detective investigates intricate cases, bringing to light terrible secrets of the city dwellers. Examine the crime scene, question the witnesses and the suspects. Collect and compare the information you got when talking, surfing the Internet, analyzing the clues or even reading newspapers. Work out individual conversational tactics. A panic monger could be threatened, while others can be offered a deal or caught red-handed when lying. Work at the computer. Search The Internet and databases, hack accounts and servers with the help of social engineering.